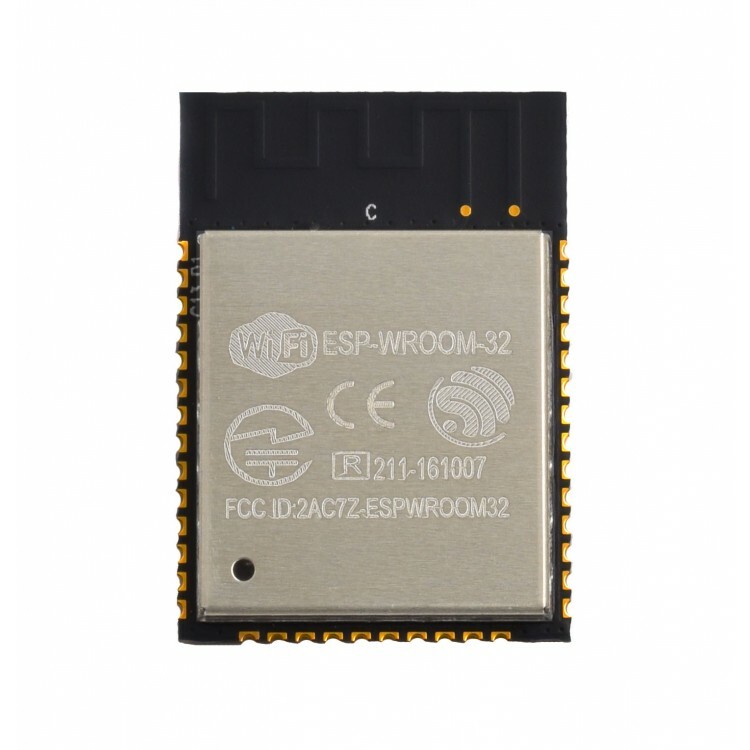 From the mouth of Espressif Systems, the ESP-WROOM-32 is a powerful, generic WiFi-BT-BLE MCU module that targets a wide variety of applications ranging from low-power sensor networks to the most demanding tasks such as voice encoding, music streaming, and MP3 decoding. 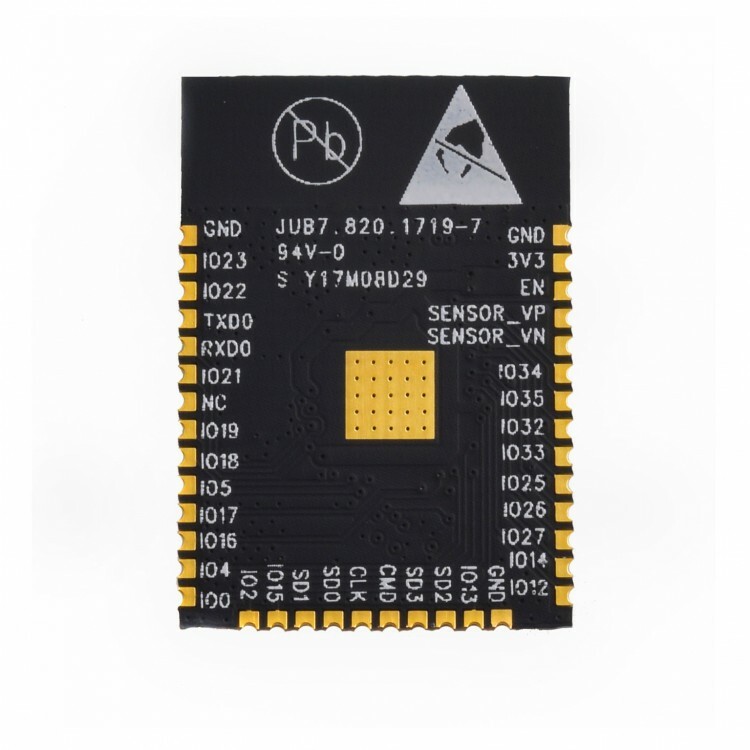 This gem integrates a wide host of peripherals including capacitive touch sensors, Hall sensors, low-noise sense amplifiers, SD card interface, Ethernet, high-speed SPI, UART, I2S and I2C. It also claims it's future-proof and we agree. 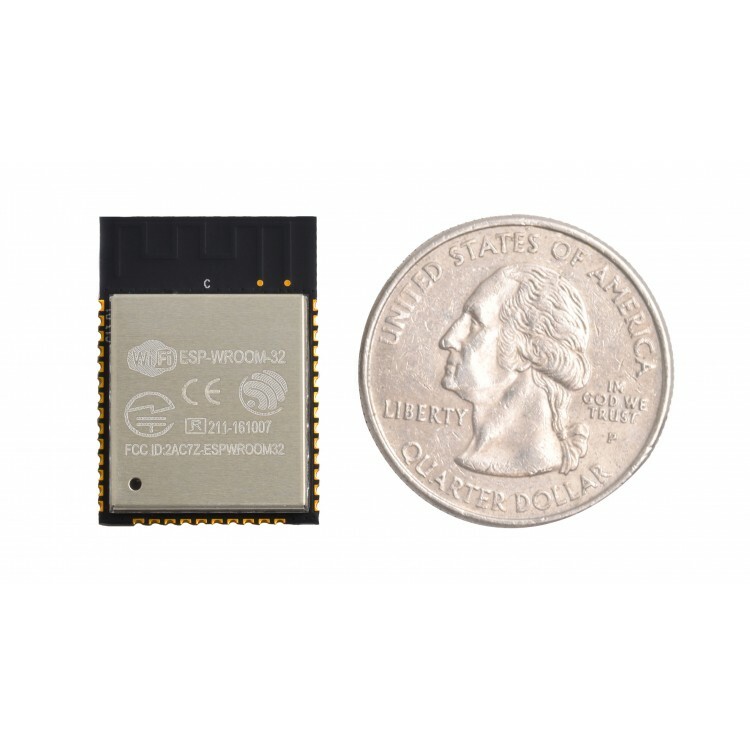 It includes main communication protocols such as Bluetooth, BLE, and WiFi, so it can connect with pretty much any smart device wirelessly. This module, however, is for the more advanced user. It requires soldering to a development board with supporting circuitry. It's also designed for use with the Tensilica toolchain, so for hardware support, please refer to that. We cannot provide support for this product. 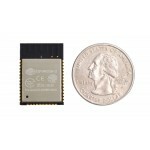 You can find more information for this module and example use on the Espressif website and refer to the datasheet below for a full list of its specifications, certifications, supported peripherals, pin map and schematics. Read the full list of specifications, certifications, supported peripherals, pin map, and schematics in the datasheet! 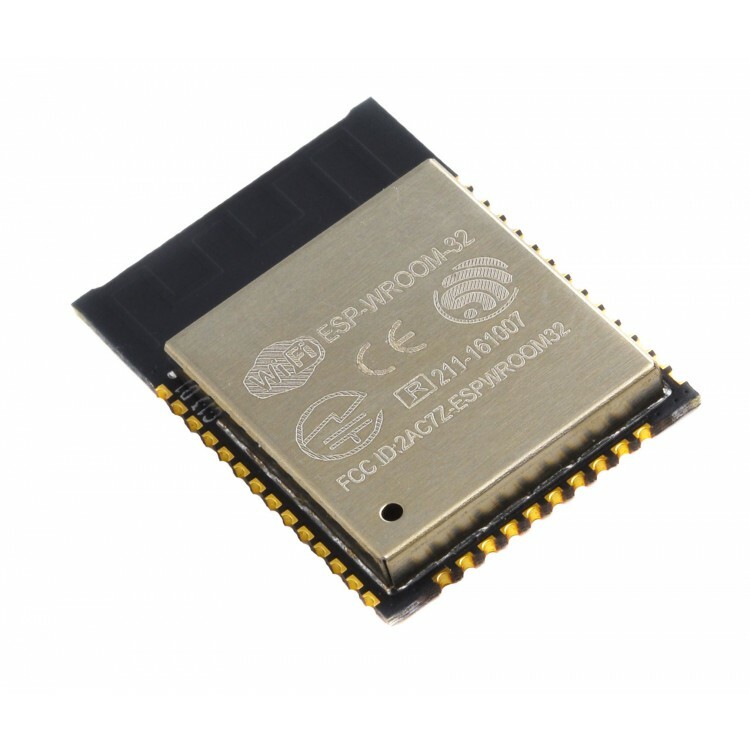 Not for the faint of heart, this developers tool is the power of the ESP32 in a module. 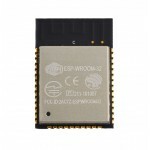 It integrates a wide range of peripherals and can be applied in a variety of applications.